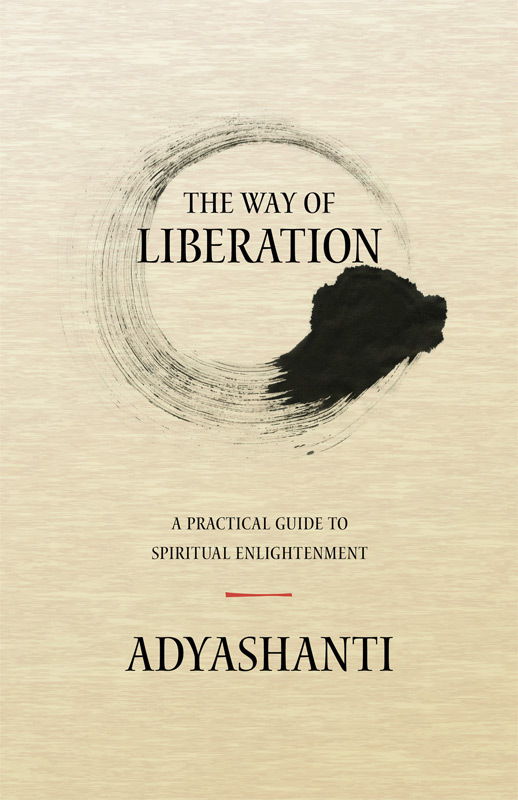 The Way of Liberation is Adyashanti’s stripped down, practical guide to spiritual awakening. With a profound simplicity it outlines the Foundations, Orienting Ideas, and Core Practices that are essential i the process of waking up to the absolute nature of Reality and living it to the fullest extent possible. The Way of Liberation is a call to action; it is something you do. It is a doing that will undo you absolutely. If you do not do the teaching, if you do not study and apply it fearlessly, it cannot effect any transformation. The Way of Liberation is not a belief system; it is something to be put into practice. In this sense it is entirely practical.